See below for recent communication we've had with different levels of government. We recently sent an environmental questionnaire to the two mayoral candidates in the Corner Brook Municipal Election (Tuesday, September 26th, 2017). We received responses from both incumbent Charles Pender and Jim Parsons. Make sure to get out to vote on September 26th! 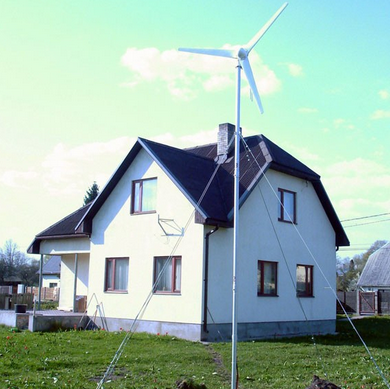 The province recently released their new net metering policy. Please see our response to this policy, as well their correspondence back to us. 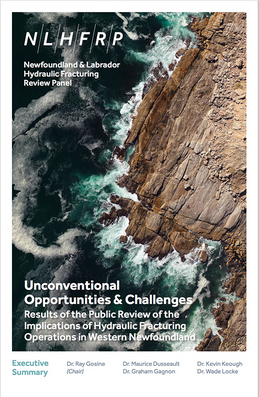 We've had correspondence with the provincial department of Natural Resources regarding the 2016 Report from the Hydraulic Fracturing Review Panel. Here is our letter and here is the response from Natural Resources Minster Siobhan Coady.